Global changes are affecting simultaneously biodiversity, ecosystem functioning and their complex interactions but our ability to determine how ecosystems may respond to such changes is limited. Understanding the consequences of human activities is crucial to link theoretical and applied ecology at the individual, population, community and ecosystem levels. 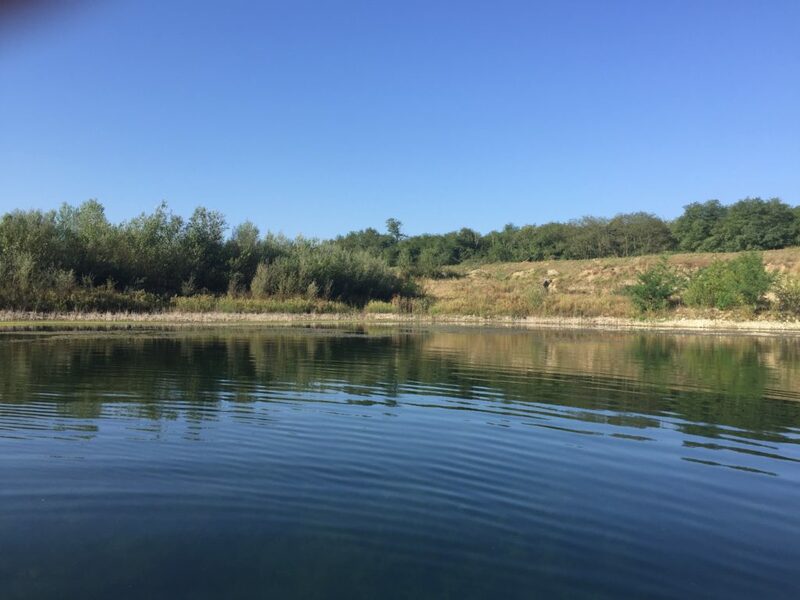 Our lab aims to understand the mechanisms linking a non-random source of alteration of biodiversity (biological invasions) to freshwater ecosystem functioning. We based our work on trophic ecology (stable isotope ecology), using trophic interactions as a currency to link the structure of biodiversity to ecosystem functions. 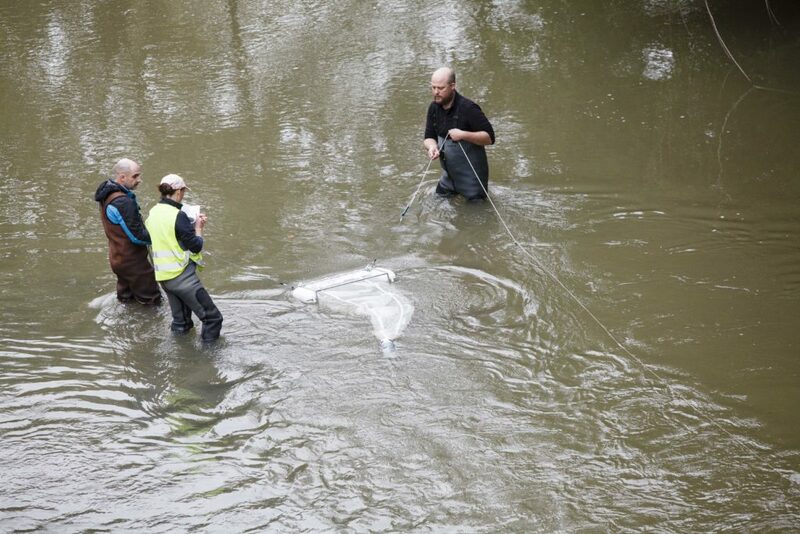 ERADINVA – This project aims at understanding how management-induced phenotypic changes in invasive species can affect ecosystem functioning. 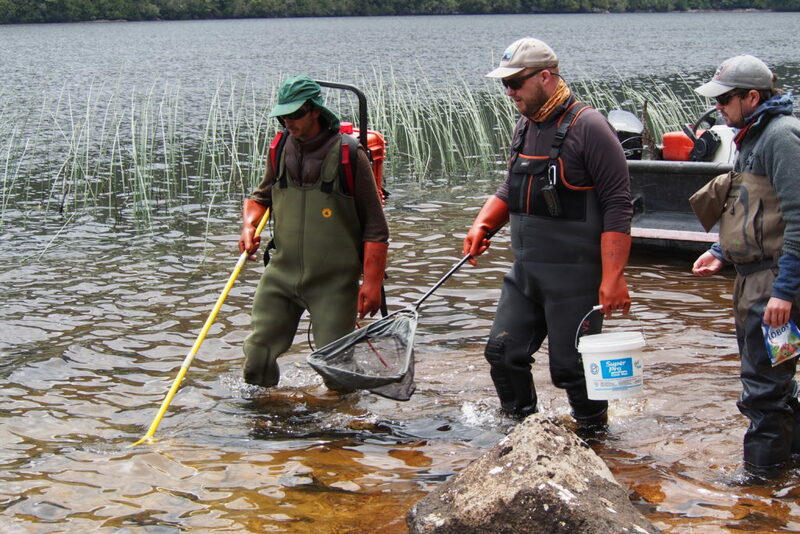 INTRU – This project aims to assess the extend of phenotypic and genetic variability of invasive Salmonids in pristine ecosystems and understand their ecological impacts. 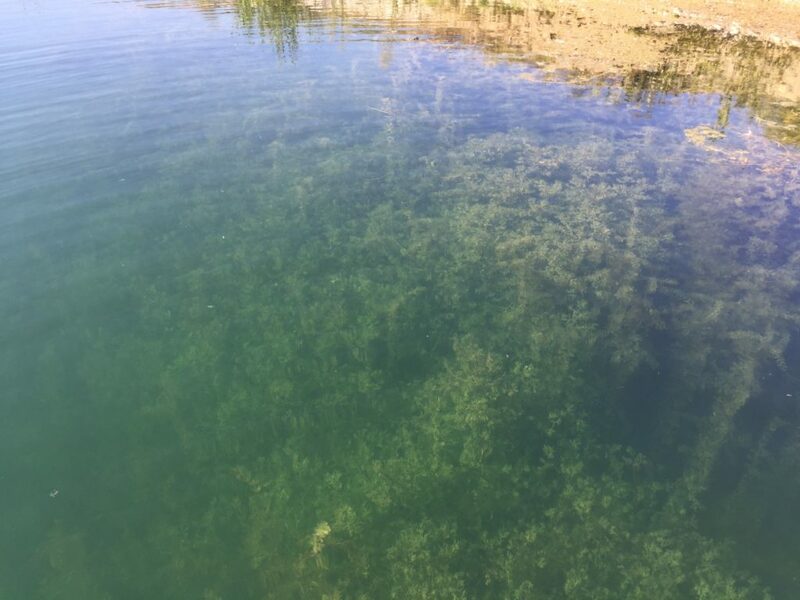 STABLELAKE – This project aims to quantify ecosystem stability using remote sensing and determine the effects of perturbations on ecosystem stability and food webs. 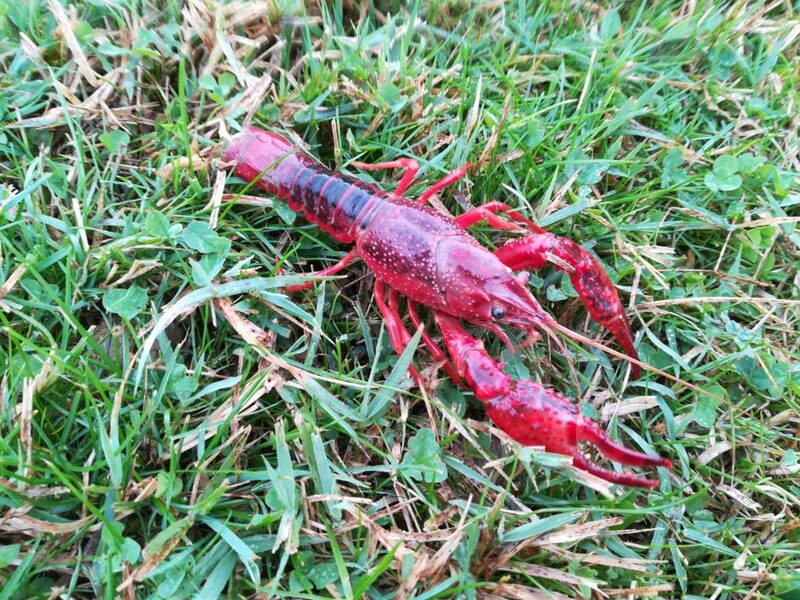 DISPERINVA – This project aims to assess the pathways of introduction of invasive fish and crayfish in meta-socio-ecosystems.